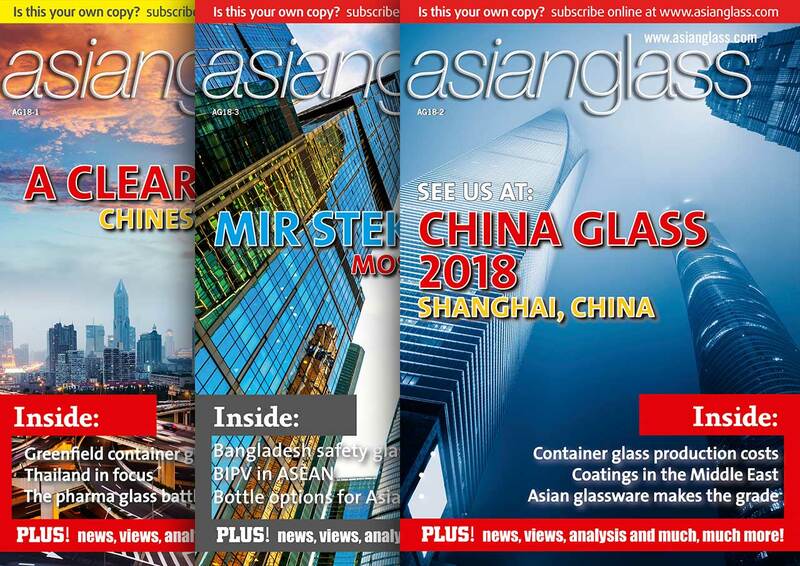 Asian Glass magazine was launched in 2001 as the first bi-monthly magazine totally dedicated to the glass manufacturing and supply industries from Turkey through the Middle East, Russia, the sub-continent and right on to the Far East and South East Asia. Over 35 countries get our constant analysis, whilst manufacturers and industry suppliers worldwide benefit from our in-depth coverage of the globe’s most important glass manufacturing base. 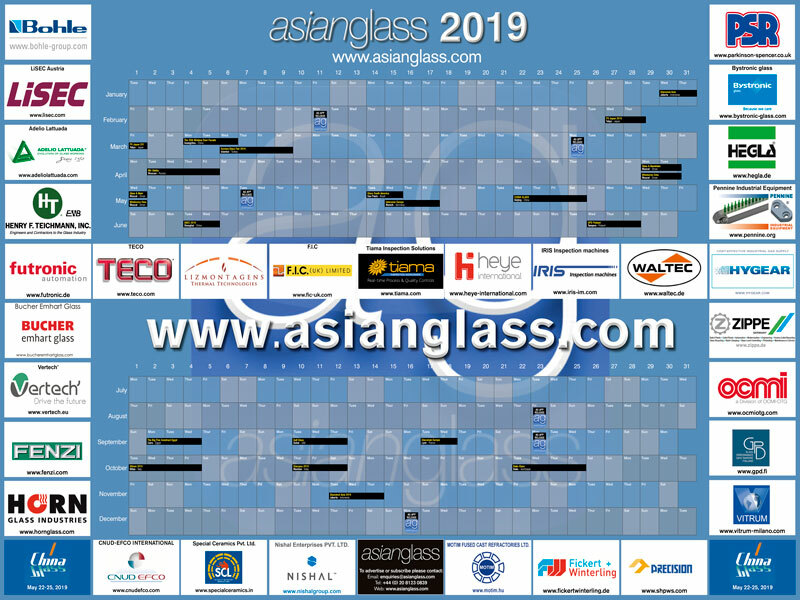 However, it is not only the focus of our coverage that is unique, it is the information we provide that stands out Asian Glass as the industry’s leading information provider. We enforce that with our international spread of journalists and analysts, each focused on bringing market-focused articles direct to your desk. Not press releases sent in by companies seeking free promotion, but proper, dedicated industry reporting. 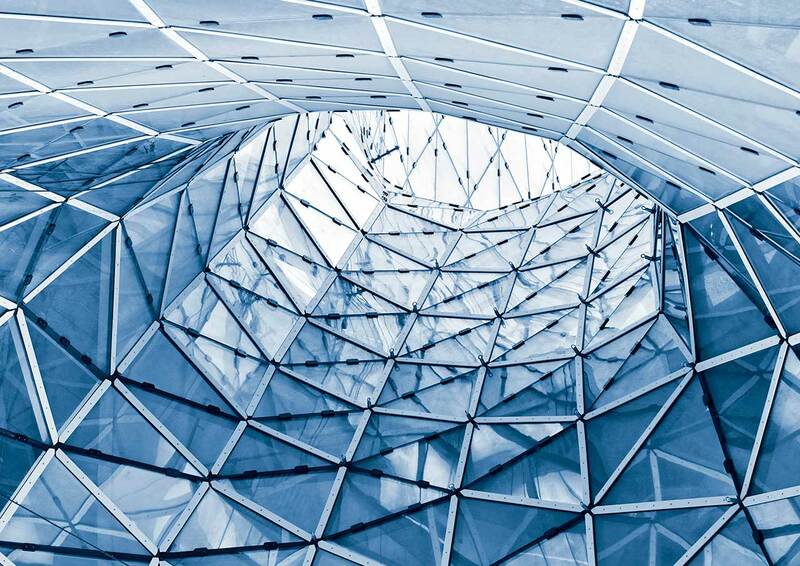 Whether it is float glass demand from the Middle East, pharmaceutical glass markets in Russia or solar glass opportunities in the middle of China, Asian Glass is always at the forefront: bringing you the information you need to make your company successful. The magazine was taken over by Bowhead Media Ltd in 2007 and since then has been expanded to include an even greater range of data delivery services, products and options for companies wanting to investigate the glass industries of Asia still further. Our take on the big issues of the month. News, views and developments from across Asia. Major market happenings from outside the continent. The bulk of every issue: market leading, commercially-focused industry analysis! Check our our editorial schedule to see what our team is investigating in depth over the next 12 months. Production, imports, prices, exports and more focused on and dissected each issue from all over Asia. Behind the scenes investigation and candid exchanges with the continent’s leading players. 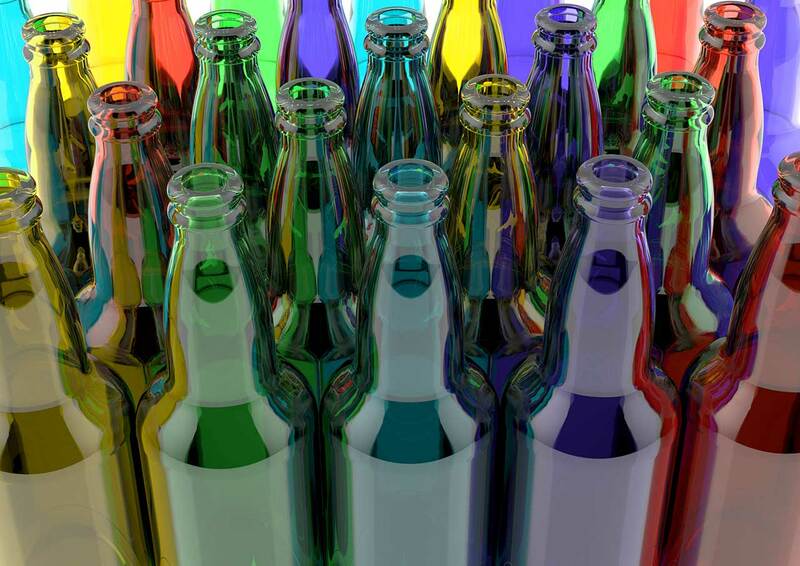 When Asia’s manufacturers speak… they speak to Asian Glass. The next six months of travel and exhibitions. Raw material market and price news. A subscription to Asian Glass puts you into the privileged position of knowing you have the most incisive, independent market information at your fingertips. Why read anything else?